A good thorough clean up is the secret to a successful landscape. Many of our customers schedule a cleanup for spring and the fall but some love it as often as 4 times a year. During the spring season, many customers use our Spring Cleanup services to refurbish their lawns and landscapes. In the fall, we provide you with the services you need to preserve your lawn and landscape through the harsh winter months. We can help you design, plant, and maintain a beautiful colorful landscape design for every season here in Austin. 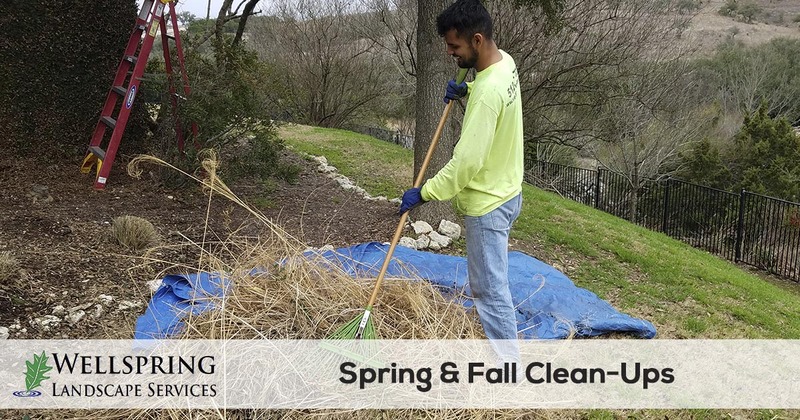 For spring and fall clean up services in the Austin, Bee Cave, Lakewood, Rollingwood, and Westlake, Texas area you can count on Wellspring Landscape Services. 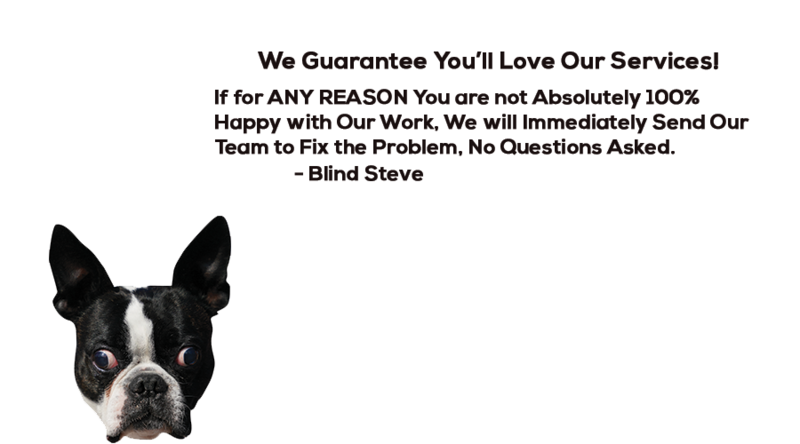 We make getting a quote and scheduling your service easy. 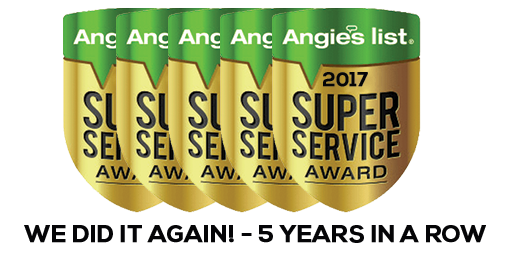 Get started today by calling 512-653-7700 or request a free quote online today.